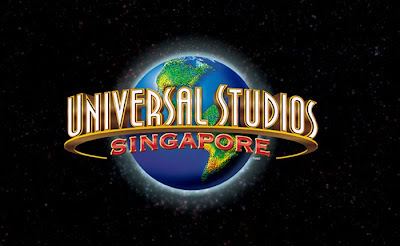 Resorts World Sentosa brings together the best of Universal Studios theme parks in Hollywood, California, Orlando, Florida and Osaka, Japan with seven themed zones that promise an enthralling Ride The Movies™ experience at Universal Studios Singapore. 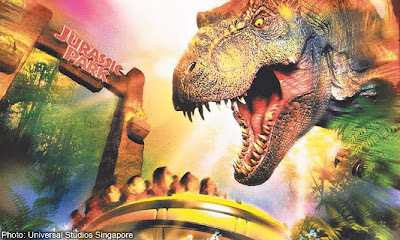 Located within one of the world’s most extensive and expensive tourism projects - the US$4.4 billion Resorts World Sentosa - Universal Studios Singapore features 24 rides and attractions, 18 of them original or adapted for Singapore. Resorts World Sentosa has reeled out its movie theme park offering, unveiling a pair of the world’s tallest dueling coasters, a castle from the world of Shrek, a celebrity ogre, a live show by the infamous Universal Monsters, celebrity look-a-likes Marilyn Monroe, Betty Boop and more. Supporting the attractions was a sneak-peek debut that included an extensive menu of 30 restaurants and food carts, as well as 20 retail stores and carts. “Universal Studios Singapore will be its own unique experience and family destination with many new rides, shows and themes that can’t be found at other Universal Studios parks around the world,” said Tom Williams, chairman and CEO, Universal Parks & Resorts. 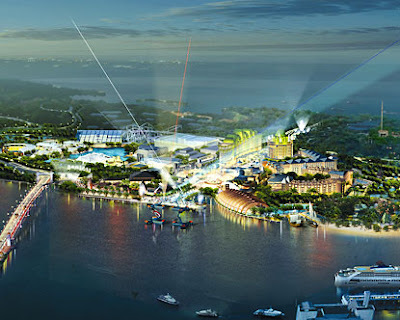 “Universal’s attention to location-specific creative and design promises to deliver first-time Singapore guests --as well as devoted Universal Studios visitors that enjoyed other global locations—an exciting, different and memorable experience,” added Williams. Really enjoyed your post!I am really now becoming very eager to visit to the place.Your photos are really nice. The name is Laura Zanskey, I’m a professional writer and webmaster; a pleasure to e-meet you! I’ve been reading your blog lately at the office and I’m loving it so far. I particularly enjoyed this article, plus I was quite impressed with the design of your site; it’s so nicely customized that it just stands out. I’m contacting you because I have a few ideas for an article that, in my opinion, would be very fitting for your readers. Delivery: Formatted HTML file with pictures and relevant supplementary resources, ready for publishing. Copyrights: 100% original and not published anywhere else; the article will be for the exclusive use of your blog. Would it be fine if the article body contained one, entirely relevant link to my website, which would add even more value to the article? I really love to write, so I’m absolutely ready to prepare the article for you and send it for your approval within the next few days; I’m sure you will like it and we’ll get it to work, but should you decide not to publish I will just stash it in my private collection for later use – no harm done! Let me know if this is something you would be interested in.